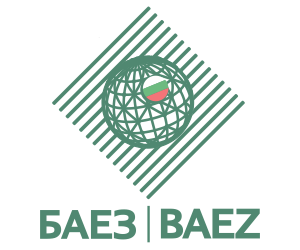 Code of insurance (activity for BAEZ) – http://www.lex.bg/bg/laws/ldoc/2135514184. payments against commercial risk occurring in the territory of the Republic of Bulgaria with a deferral of up to 2 years. – Bulgarian investments abroad, letters of credit, bank guarantees, etc. In such cases, the State guarantees the payment of benefits by means of annual allocations to the State Budget. Insurance Capacity of BAEZ to Conduct Insurance at State Expenditure in 2013 – BGN 900 Million.